Lightweight protection for temporary storage. Perforated for easy access and insertion. Choose your own width and length. Ideal for high volume packaging operations. 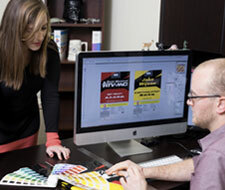 CLICK HERE to understand the process of customizing your Perfect Poly Product. 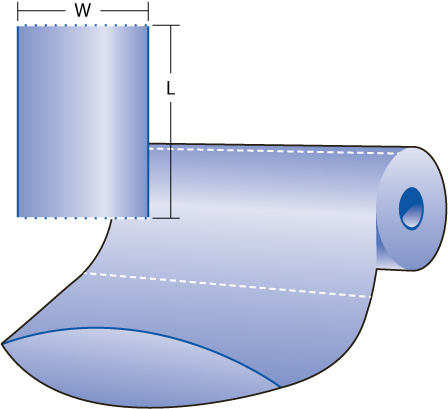 Other factors that affect pricing are: Dimensions, Gauge (Thickness), Clarity, Material, Color, Add-Ons (such as grommets, vent holes, etc. ), Quantity, Custom printing. Our Refined Custom Manufacturing Process Saves You Time And Money! 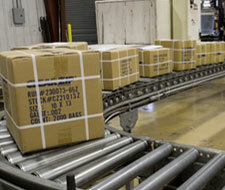 It all starts by allowing us to quote your packaging requirements. Through the discovery phase of quoting we try to understand the exact film properties needed for your packaging application. To get started just call 1-800-820-4722 and one of our "Flexible Packaging Experts™" will help you through the quoting process. Polymers and additives are specified to meet the exact film properties for your packaging requirements. Major petrochemical companies like Exxon, Eastman, Dow, and Mobil manufacture polymers and deliver resin in pellet form via rail car or tanker truck. Resin is stored in bulk storage silos and pumped to the extrusion area. 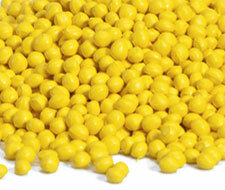 Resins and additives are transformed under extreme heat and pressure in an extruder. The extruder screw pushes the liquified resin into a blown film die, which introduces cool air and starts a film bubble. The film can be specified into exact thicknesses and sizes with computer and machine settings. 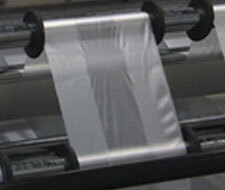 As the film cools it is collected onto rolls of tubing or sheeting for off-line printing and converting. Working with your electronic files or just a concept, our art / prepress department prepares the necessary art proofs to your satisfaction. Once you have approved the final art proofs, flexographic plates are produced for press. 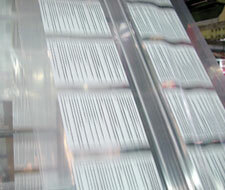 Plates are mounted onto printing cylinders, which are loaded into state-of-the art Flexo presses. Printing from 1 to 6 colors is available. Detailed illustration. 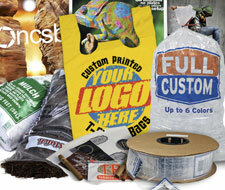 Bag machines convert rolls of printed or plain poly film into the bag style/construction you require. Depending on your requirements we can package your final product in various forms. master packs, inner bags, boxed flat bags, bags on roll, folded bags, core-less rolls, bags on header pack, bags on wicket,ect. 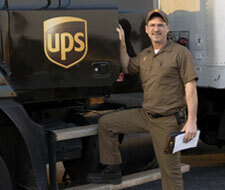 We ship via common carriers LTL (less than container load), UPS, or locally via our trucks. We pass along our huge discounts or we can use the carrier of your choice. Expedited shipping is always available. Most custom orders ship within 4-6 weeks after approved artwork and signed acknowledgement. If you require an imported item, such as a custom printed zip lock style bag, the lead-time is usually 12-14 weeks. Of course we can accommodate expedited orders within reason. 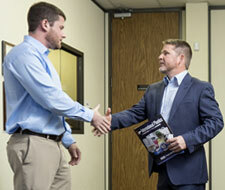 Our entire organization is driven by a commitment to excellence and a desire to exceed your expectations. 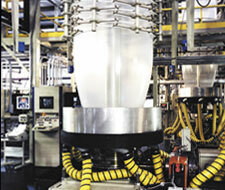 We go to every length to make sure our processes, services, and products exceed industry standards. Our ISO 9001:2008 certification assures you of consistent quality in products and services, prompt resolution to problems, and our commitment to continuous improvement. We are so confident in our products and services that we guarantee you will be 100% satisfied, or we’ll do what it takes to make it right. We continually compare prices throughout the packaging industry, and we are confident that our poly bag prices are the best you will find. However, if by chance you find a lower price on a comparable product, please let us know. 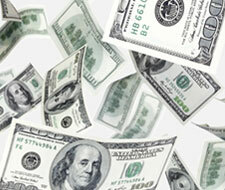 We will meet or beat any competitor’s price, guaranteed! Just e-mail, mail, or fax us a copy of the competitor's page showing the item and price. 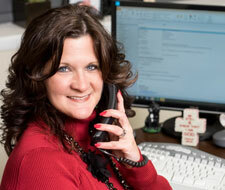 Our goal is to not only win an order, but to help you and your business succeed. Your re-order is not taken for granted and we work hard to earn all of your plastic bag and packaging business.